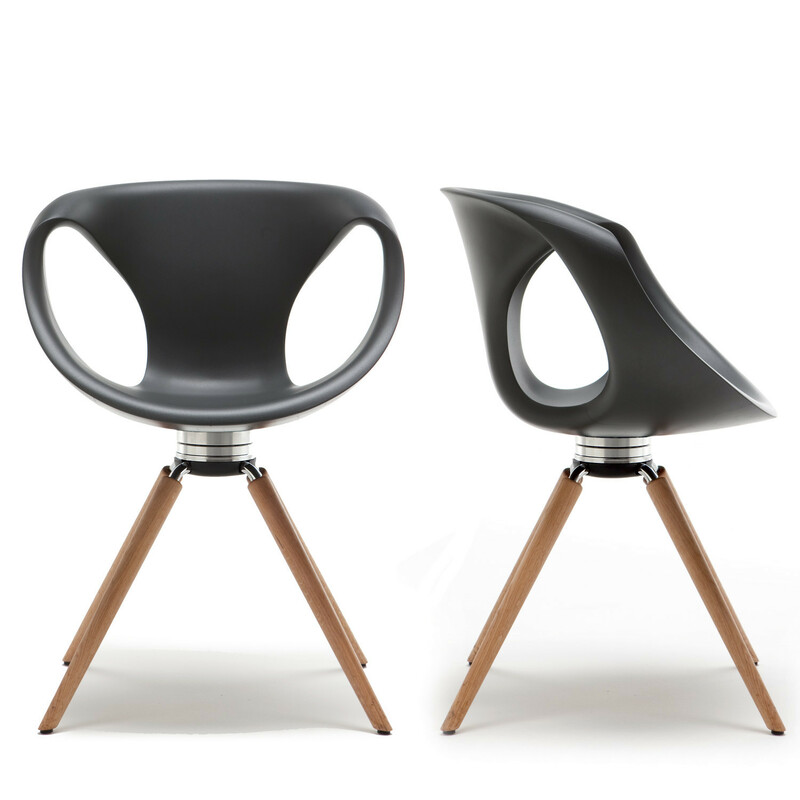 Up Chair Wood 907.11 designed by Martin Ballendat was the winner of the Interior Innovation Award 2012. 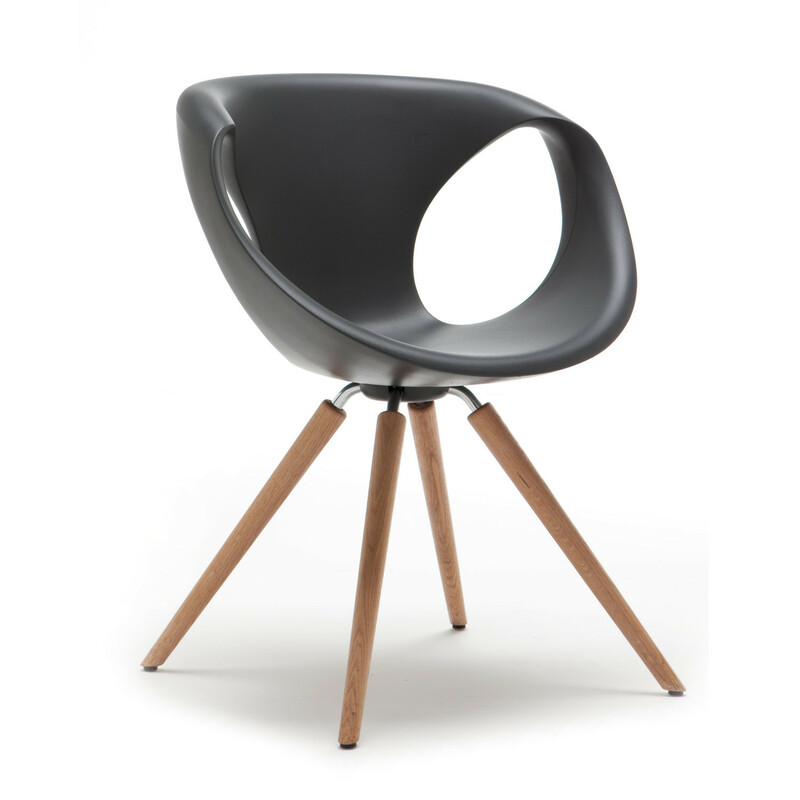 The comfort is achieved through the use of an innovative manufacturing process of the shell. 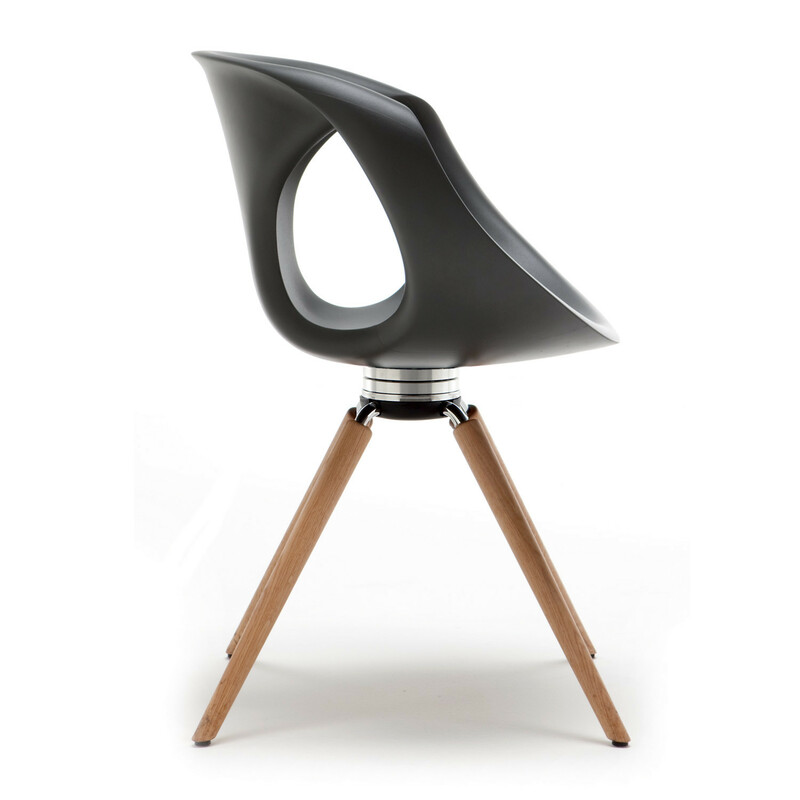 The material is called FREEFORM ADVANCED, integral solid-coloured foam, whose molecular structure is very stable and partly self supporting, that means more flexibility and more comfort as well as lightness to the Up Chair seat shell and overall weight. 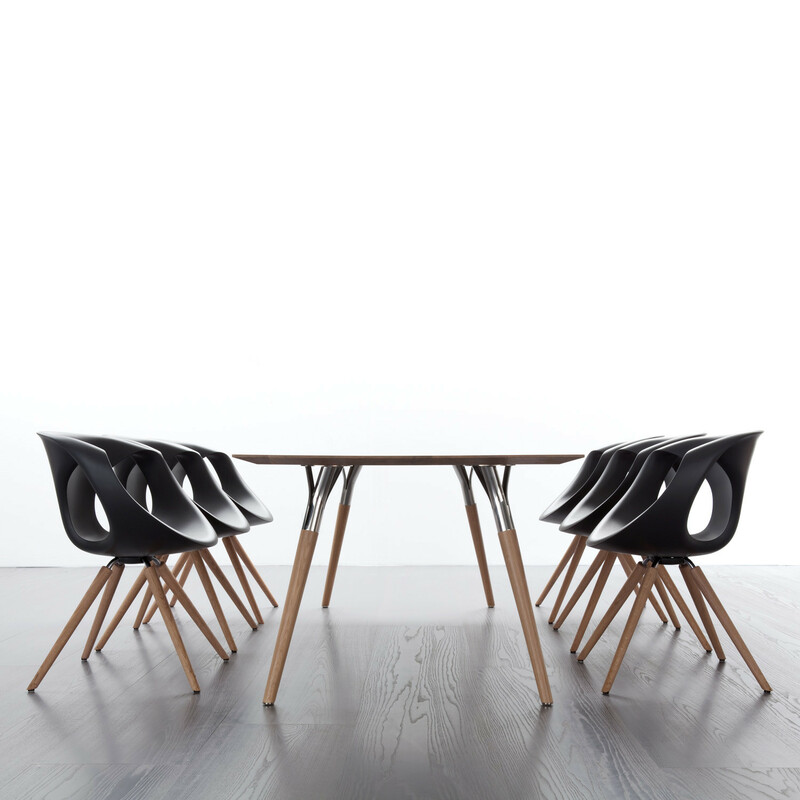 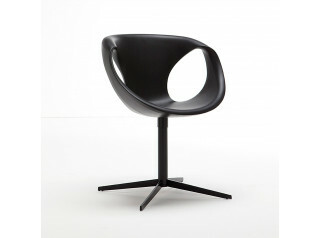 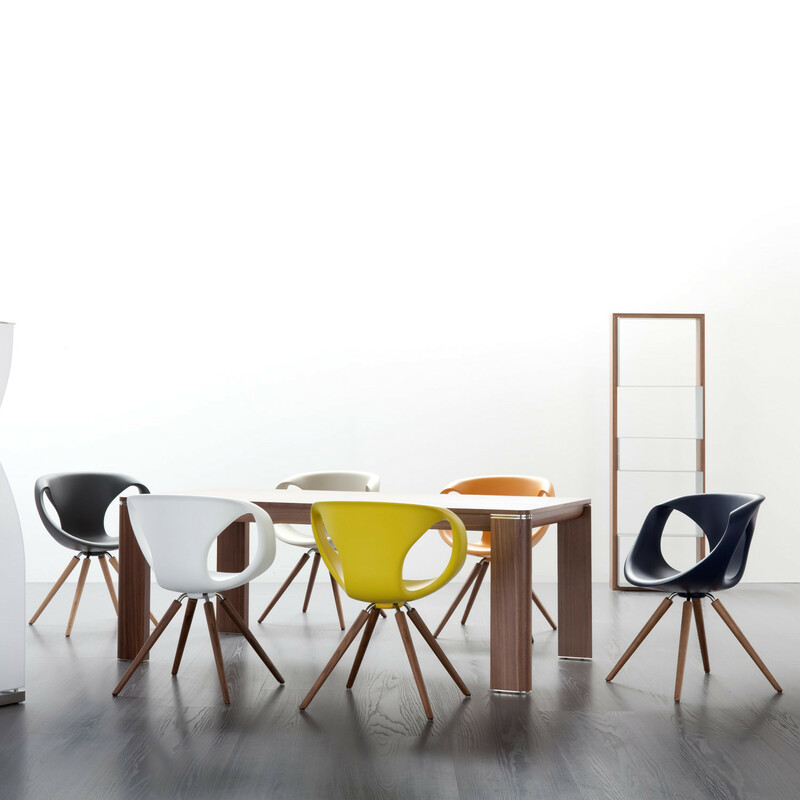 The shell is available in 10 fresh colours; the base is available in solid wood. 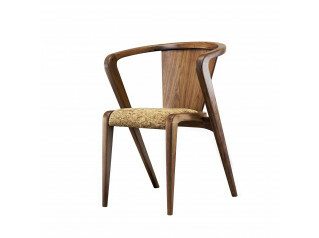 You are requesting a price for the "Up Chair Wood 907.11"
To create a new project and add "Up Chair Wood 907.11" to it please click the button below. 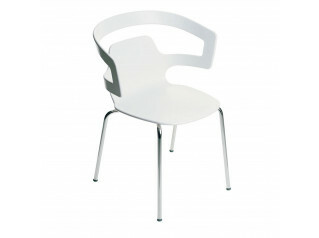 To add "Up Chair Wood 907.11" to an existing project please select below.